To celebrate today’s date, “11/11”, Square Enix is offering up a number of new campaigns, content and activities for its long-running MMORPG Final Fantasy XI. Starting today, fans can experience the final update to the Seekers of Adoulin storyline, the addition of the Unity Concord system, job adjustments and more. 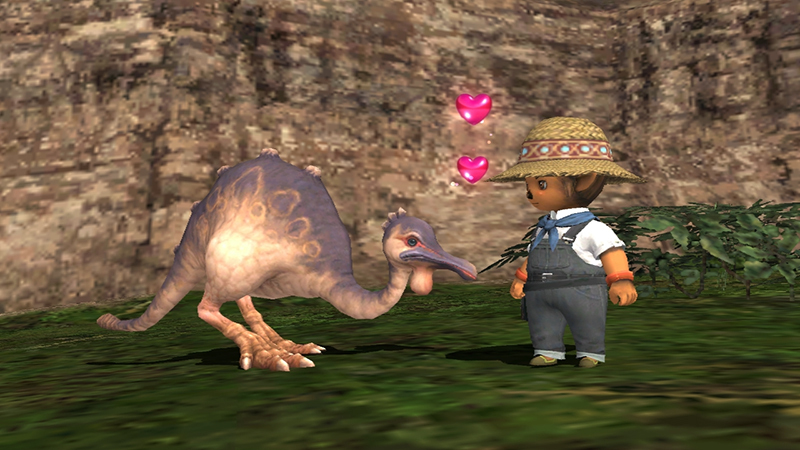 The Adventurer Appreciation Campaign and Idyllic Vana’diel Initiative promotions run until November 25, 2014 at 6:00AM (PST). Additionally, to conclude the Seekers of Adoulin story, composer Naoshi Mizuta has penned a new song featuring the vocals of Mika Kobyashi which will also be released in a special digital album via iTunes alongside other unreleased Seekers of Adoulin songs, featuring an exclusive digital jacket artwork created by Tetsuya Nomura.